There you go, 'panic' over. 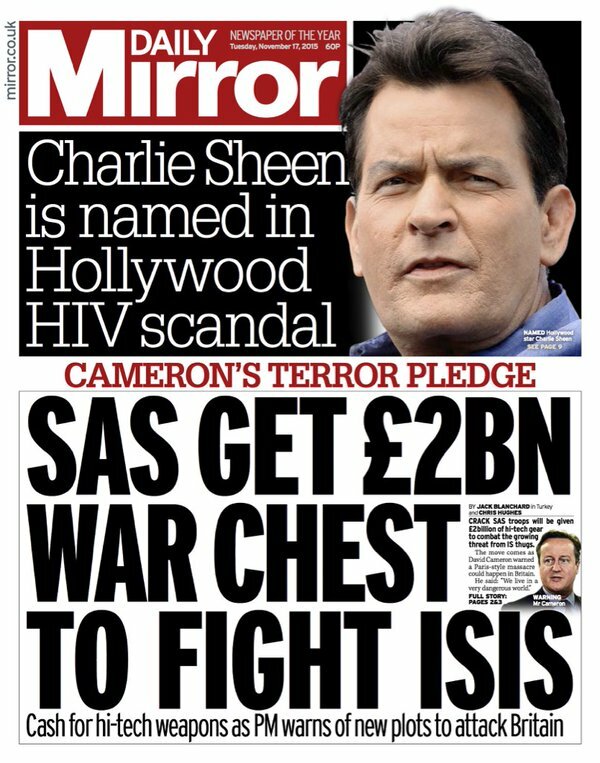 Maybe we'll go back to scaremongering about chemsex now? NB Dan Wootton has not taken credit for the Mirror's story this time. PS And the Telegraph re-run This is what it's really like to live with HIV (first published in April). PPS What is HIV? The Express finds out! 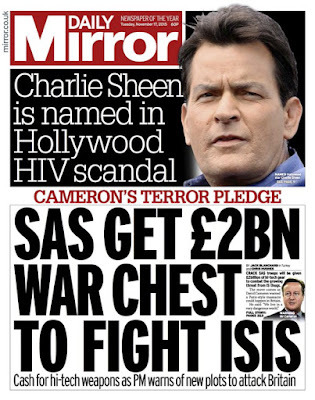 Update: Fact-checking the [US] media on Charlie Sheen and HIV - and more on 'inflammatory media coverage'. If you're already doing all the current recommendations for precaution consistently without fail, the article was not meant for you. But the proportion in the population who do that is tiny.